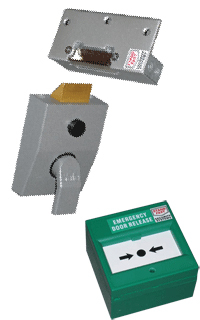 All Paxton Access OEM proximity readers offer great functionality, in a selection of neat and unobtrusive designs. All IP rated, they are suited for both internal and external applications. Their range of readers, read a variety of card formats.